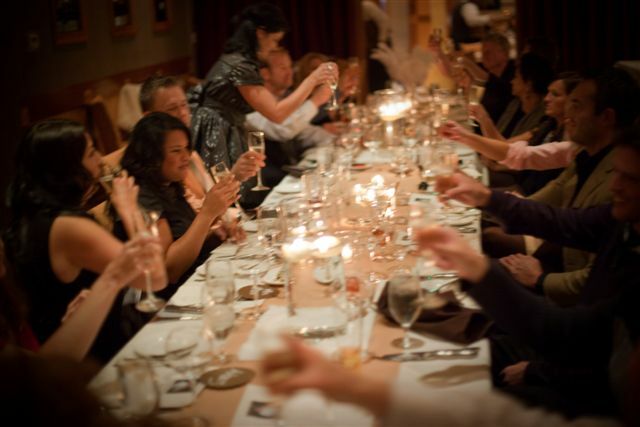 We’re delighted to host bridal showers, rehearsal dinners and weddings at our locations. It’s among our favorite things to do. Each of our locations will be hosting gatherings in the upcoming weeks to give you a taste of what we offer for these events. If you’re getting married in 2014 – or beyond – join us for complimentary cocktails and small bite desserts. Reservations are required. When calling to RSVP, please ask for the sales manager. You may leave an RSVP on the sales manager’s voicemail, but please leave your phone number. Hope to see you there! Fort Wayne (Jefferson Pointe): February 24, 5:30 to 7 p.m. RSVP to (260) 459-2222. Burr Ridge (201 Bridewell Drive): February 26, 5:30 to 7:30 p.m. RSVP to (630) 468-2098. Warrenville (28254 Diehl Road): February 27, 4:30 to 6:30 p.m. RSVP to (630) 393-1900. Indianapolis (96th and Keystone): February 28, 5:30 to 7 p.m. RSVP to (317) 846-8303. Columbus (1570 Polaris Parkway): February 28, 5:30 to 7 p.m. RSVP to (614) 433-7307. This entry was posted in Bloomfield Hills, Chicago, Cincinnati, cocktails, Columbus, desserts, Fort Wayne, group events, Indianapolis, Lincolnshire, Louisville, Warrenville and tagged bridal showers, cake, cocktails, dessert, group events, rehearsal dinners, weddings. Bookmark the permalink.